Police are investigating after a number of items of sentimental value were stolen during a house burglary in Scarborough. Police are appealing for witnesses after an “altercation” between a man and a woman in Scarborough town centre. 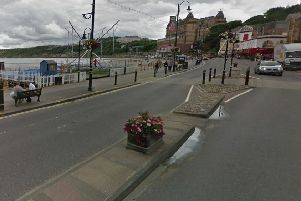 The incident happened on Foreshore Road between 10.30pm and 11pm on Saturday and left the 29-year-old man with minor injuries to his face. 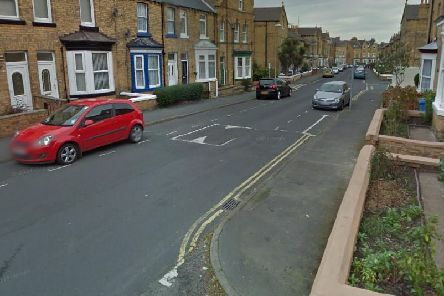 North Yorkshire Police said the woman involved was aged 32. The pair were with a boy, believed to be aged about 13. Anyone with information is asked to ring the North Yorkshire force on 101, quoting log reference 12180024408, or Crimestoppers anonymously on 0800 555111.